4k00:19Woman in red coat walking in forest alone 4K. Wide shot on gimbal stabilizer steadicam moving through forest tracking person in focus. Side shot of person. Tall trees in background. hd00:19Woman in red coat walking in forest alone HD. 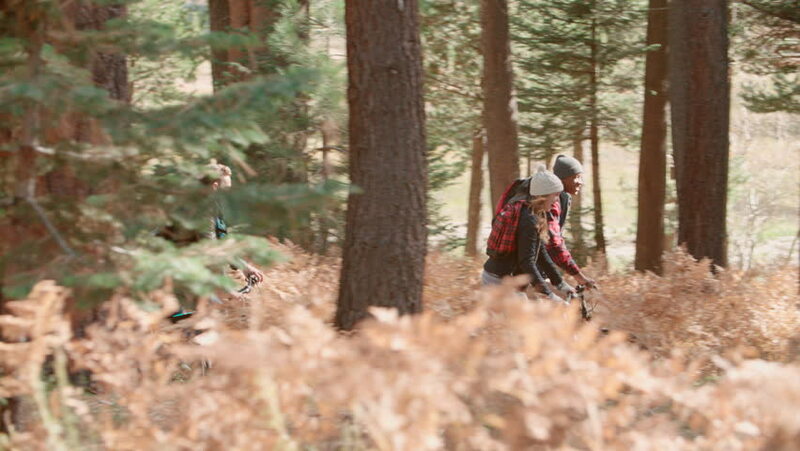 Wide shot on gimbal stabilizer steadicam moving through forest tracking person in focus. Side shot of person. Tall trees in background. hd00:10Woman is walking along the forest path as a tourist. View from the back. Close up shot of the woman's legs. hd00:28Russia Krasnoyarsk, Beaver Ravine park on September 28, 2014: The people walking in autumn wood.